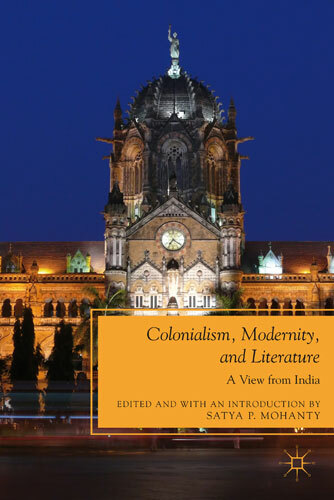 Colonialism, Modernity, and Literature: A View From India. (Edited and with a critical introduction). New York and London: Palgrave Macmillan, 2011. 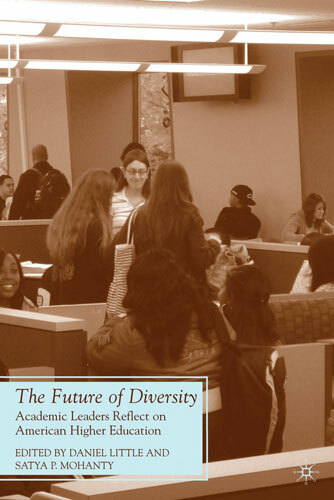 The Future of Diversity: Academic Leaders Reflect on American Higher Education. (Co-edited with Daniel Little, Chancellor, Univ Michigan-Dearborn; Introduction by Satya P. Moahnty). New York and London: Palgrave. 2010. Identity Politics Reconsidered. (Co-edited with Linda Alcoff, Michael Hames-Garcia, and Paula Moya). New York and London: Palgrave, 2006. 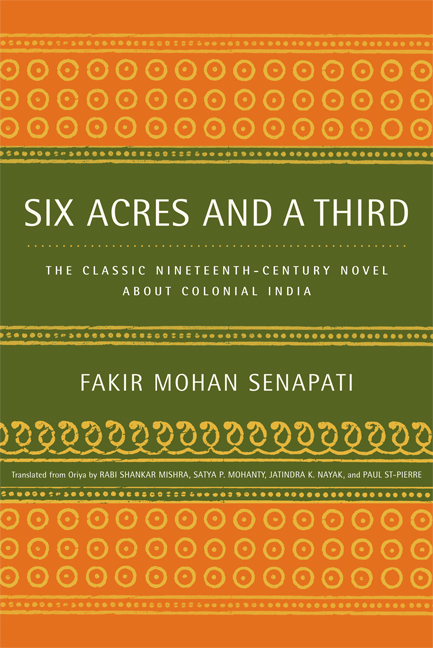 [Interview] “Realism, Indian Literature and World Literature: A Conversation with Satya P. Mohanty” by Rashmi Dube Bhatnagar and Rajender Kaur. South Asian Review 2012. 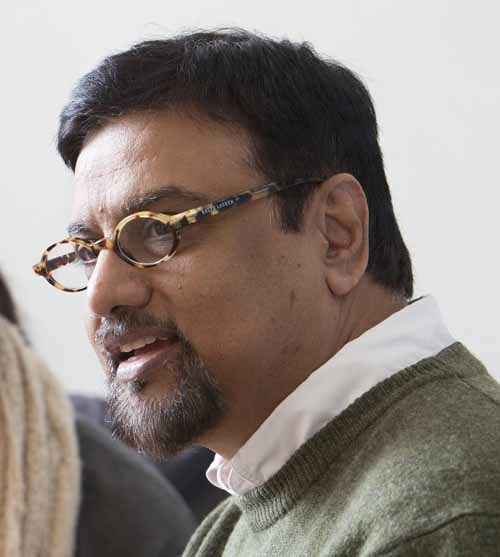 [Interview -- Condensed] “Literature to Combat Cultural Chauvinism. From Indian Literature to World Literature: In Conversation with Satya P. Mohanty” by Rashmi Dube Bhatnagar and Rajender Kaur. “Race, Identity, and International Faculty on US Campuses.” In Bridging Cultures: International Women Faculty Transforming the US Academy. Edited by Sarah Robbins, Sabine Smith, and Federica Santini. NY: University Press of America, 2011. 117-122. Editorial Page Lead Article: “Indian Literature and Comparative Perspectives.” The Hindu. February 22, 2011. 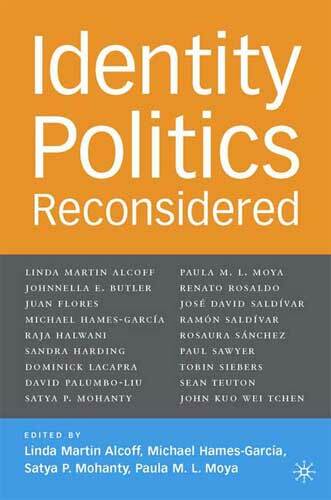 “Identity Politics.” The Blackwell Encyclopedia of Cultural Theory. Ed. M. Keith Booker. Oxford, England and Cambridge, MA: Basil Blackwell, 2011. “Diversity’s Next Challenges.” Inside Higher Ed. June 1 2010. “Realist Theory.” Second International Encyclopedia of the Social Sciences, Ed. William Darity. Macmillan, 2008. “Can Our Values be Objective? On Ethics, Aesthetics, and Progressive Politics.” New Literary History, Autumn 2001.